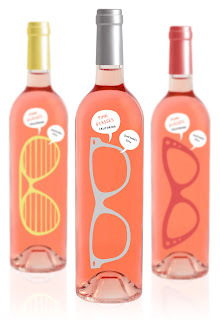 What great and creative packaging design. 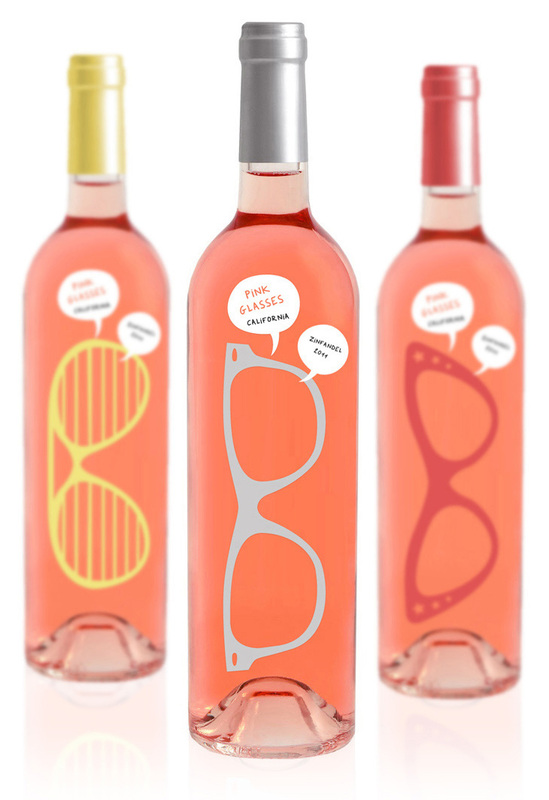 A new wine called "Pink Glasses" designed its bottle of rose so it can be turned into role-colored glasses. 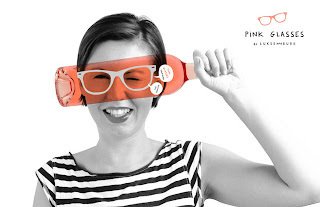 Great for parties - as long as your guests make sure the bottle is empty before playing with it. Indeed a great and creative packaging design. Yeah, sure thing it's going to be fun when you play with these bottles, and they can be a cool room decor too.